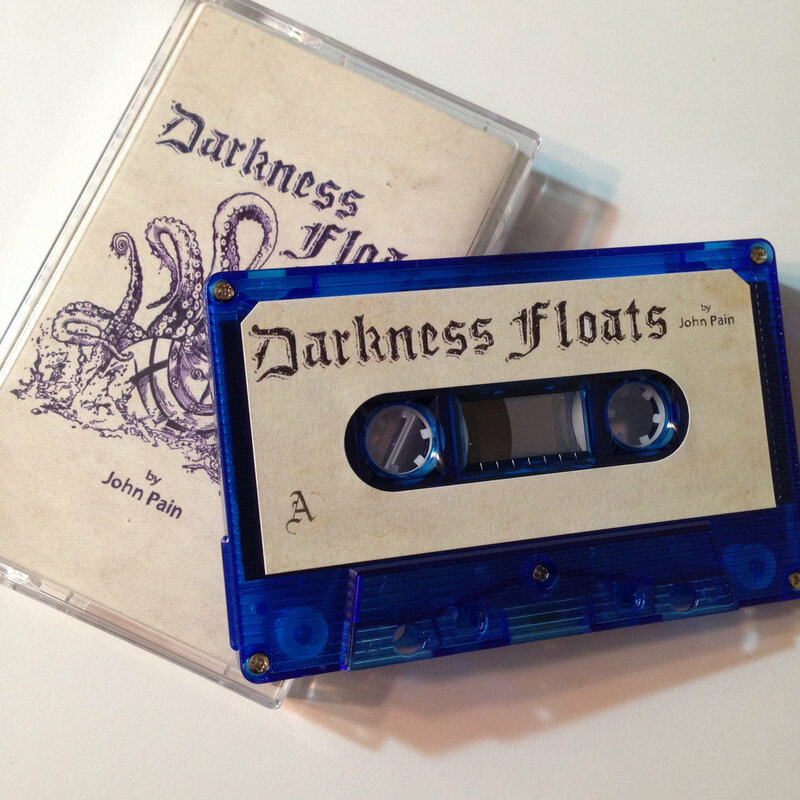 Includes unlimited streaming of Darkness Floats via the free Bandcamp app, plus high-quality download in MP3, FLAC and more. 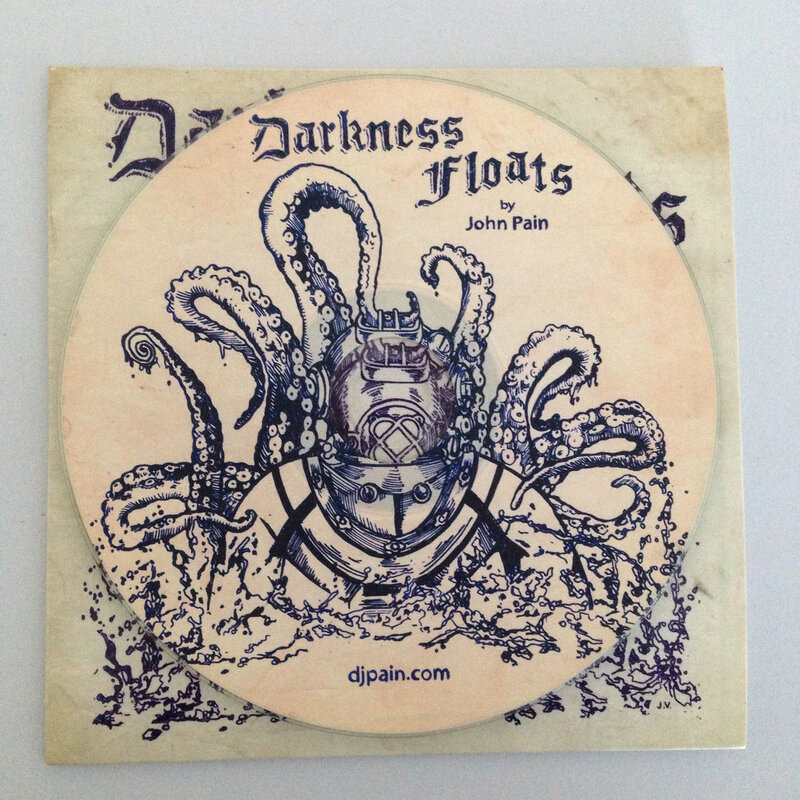 John Pain's self-released original CD from 2013. 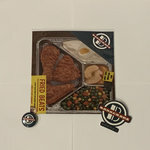 We have a few in stock. 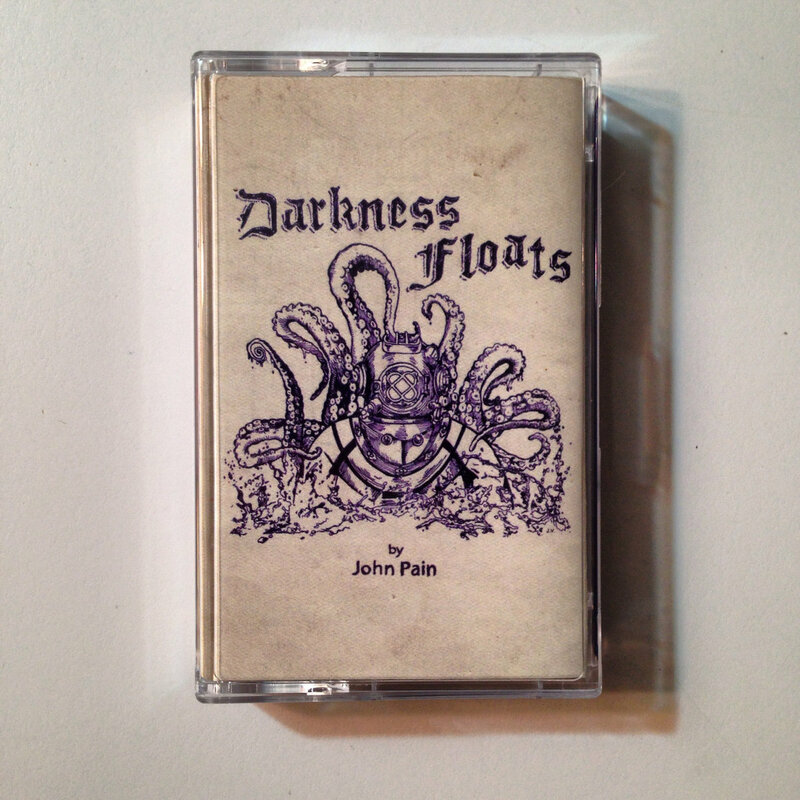 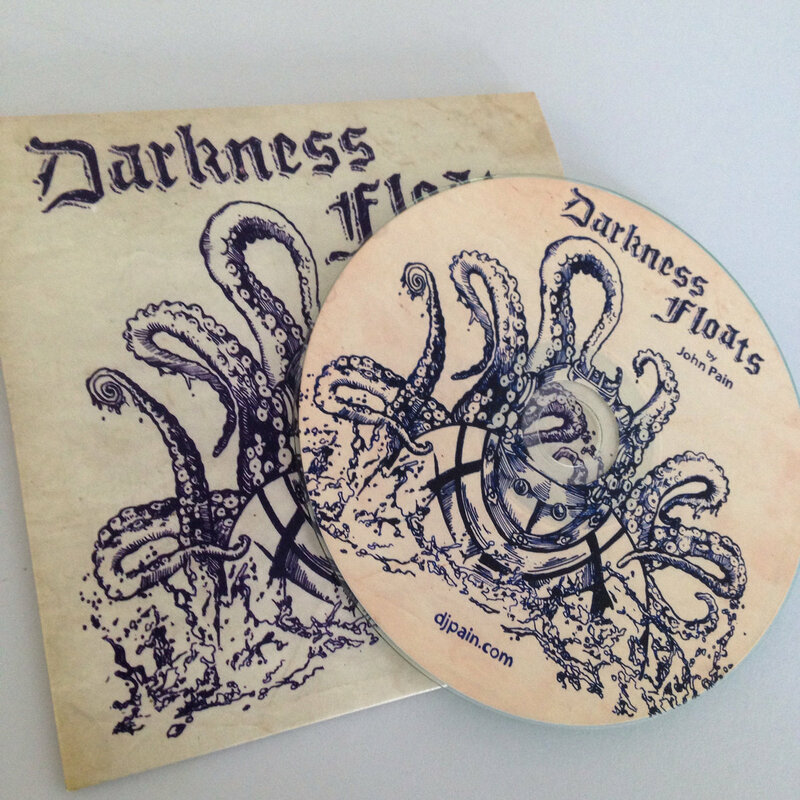 Darkness Floats opens with a slamming loop and intense drumming that sets the tone for an absolutely amazing release by John Pain. 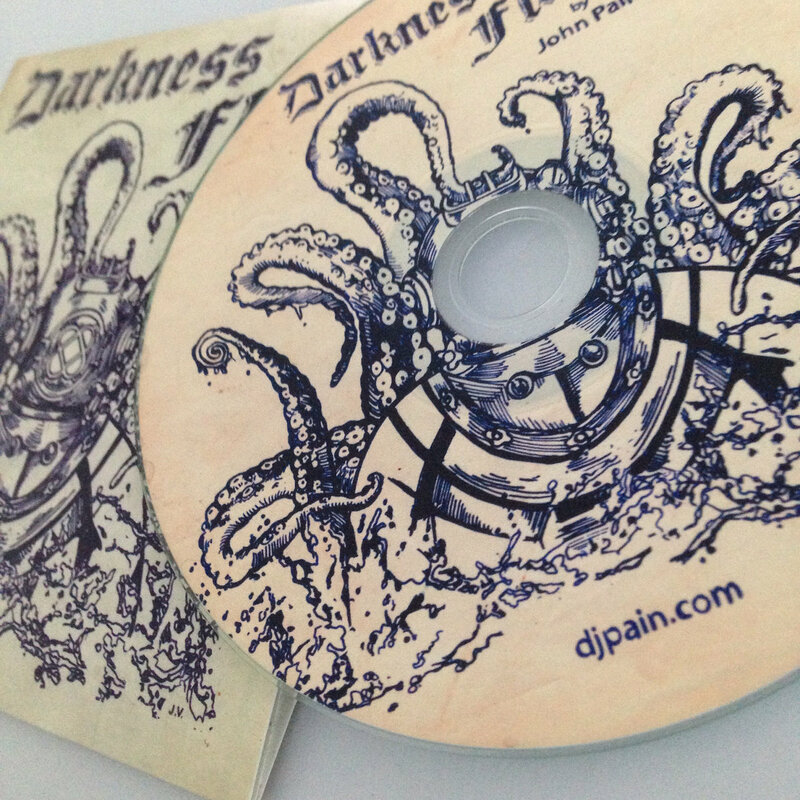 From Southern California, doing DJ work and releases in collaboration with Egadz, Pain is already making a name for himself. 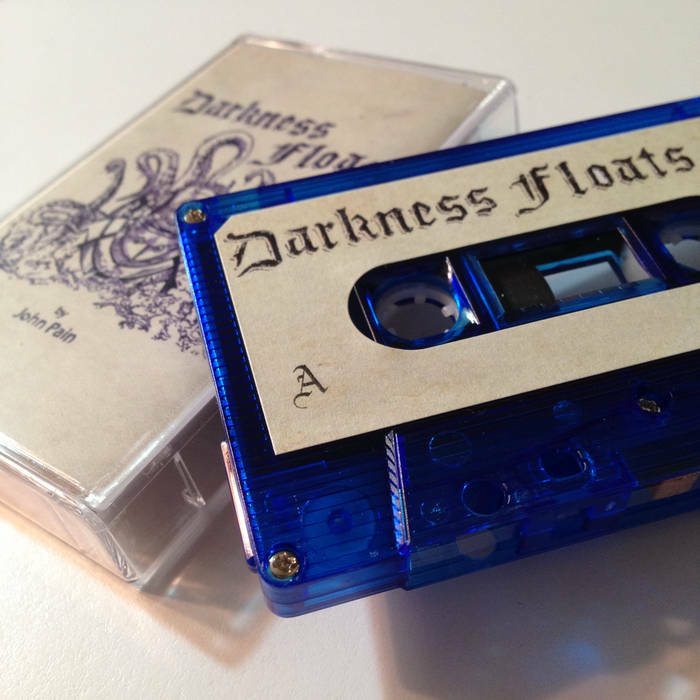 Originally released as a CD, Darkness Floats reaches an analog format for the first time in this limited edition blue cassette. 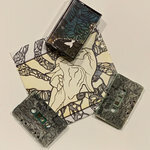 Featuring drums by John Wagner (Skyrider Band), guitar & keyboard by Erik Nava (Egadz) in an epic combination of rocking beats. 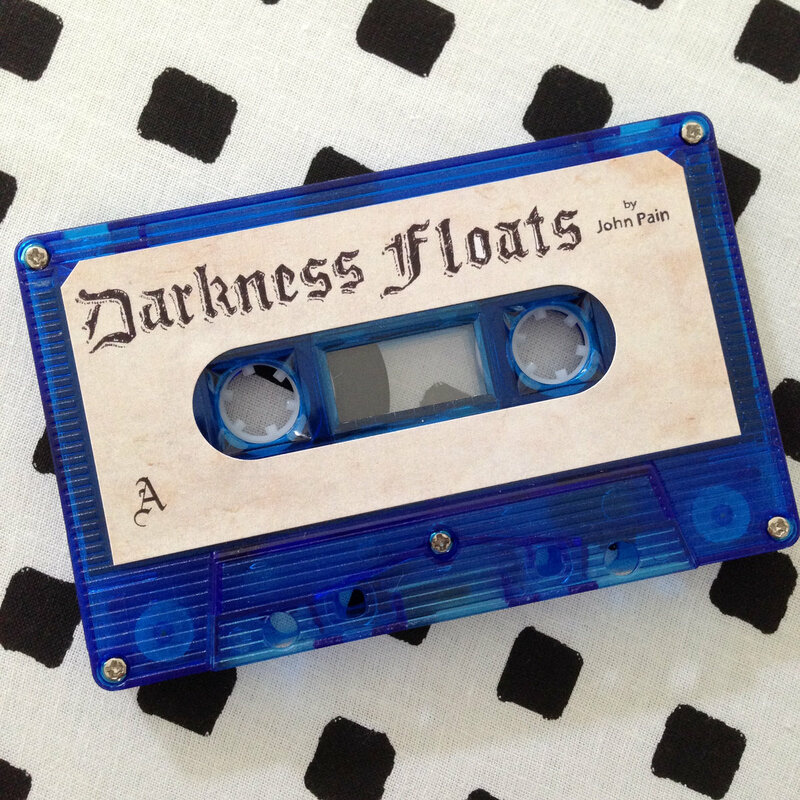 Instrumentation on this tape is so heavy - the breaks slam hard, Darkness Floats keeps things unique. 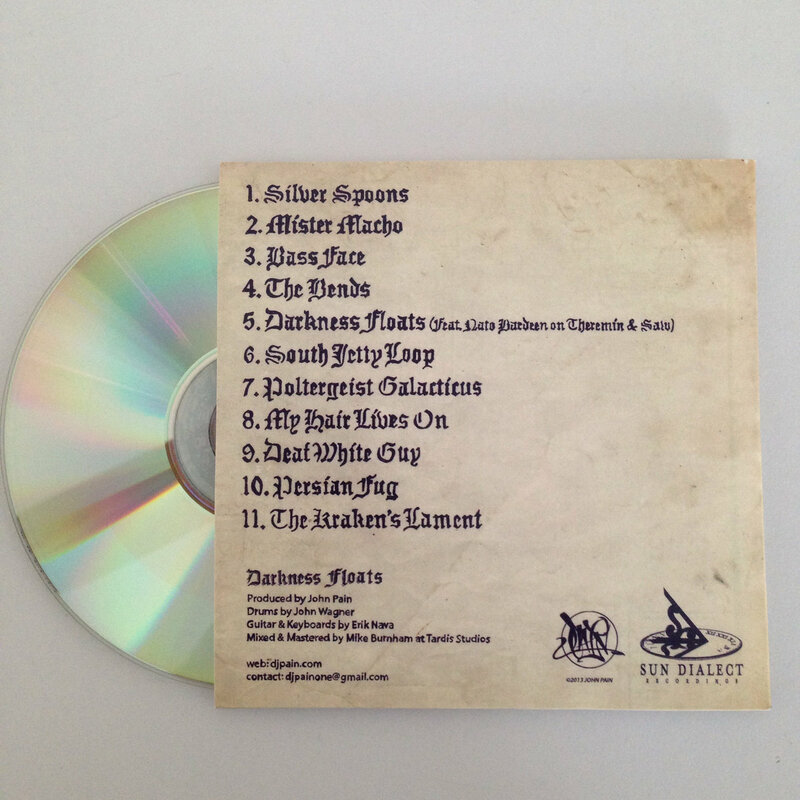 Top 5 favorite releases ever- check it. 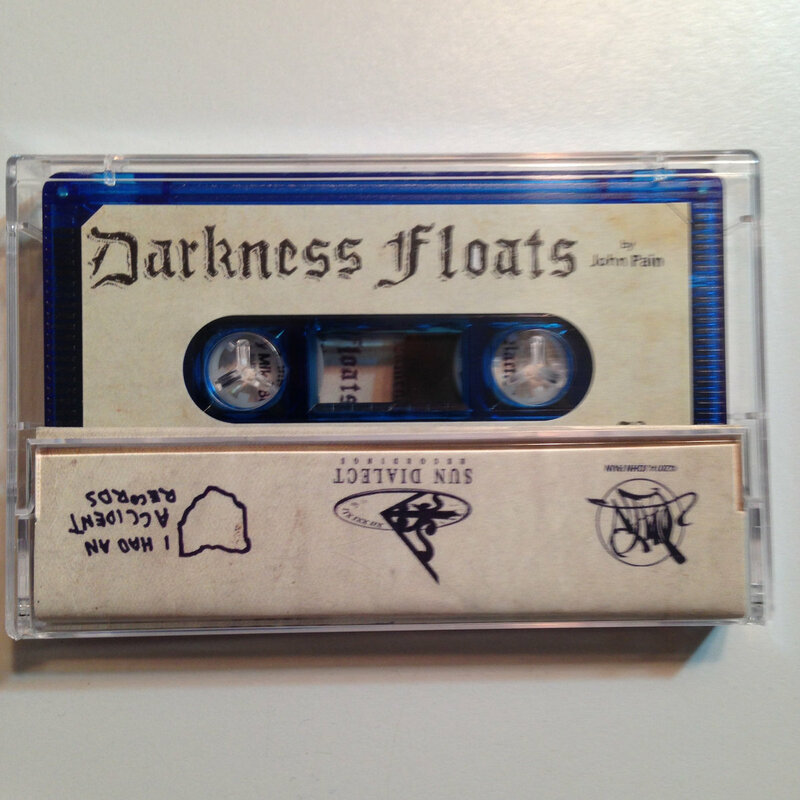 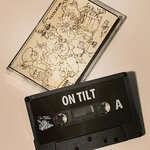 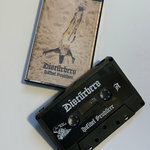 Only 60 cassettes made - we also have a few CDs in stock.